TuneUp Utilities doesn’t give us any options to shut it down or exit the application to avoid the background process. If you allow the application to run in the background then it will use a lot of your system resources, so you should consider closing all “TuneUp Utilities” services when it’s not in use. 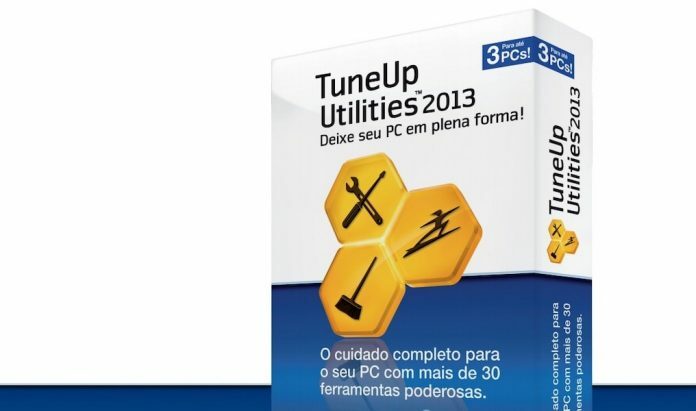 Press CTRL, Alt and Delete simultaneously while TuneUp Utilities is running, and click Start Task Manager. Alternatively, click Start and enter Task Manager into the Search field. Click View Running Processes in Task Manager. Whichever method you used, the Windows Task Manager is displayed. Click the Processes tab to view a list of every program currently resident in memory. This is divided into five columns, all displaying useful information about each process. Locate all the processes that have TuneUp Utilities in the Description column. One by one, left-click to highlight them and click End Process. If a confirmation dialog appears asking if you are sure, click Yes. TuneUp Utilities will be forced to shut-down, and will not re-start until you launch it from the Start menu or its other shortcuts.